From this picture you will find out about that look of watches Cartier W51007Q4 in different perspectives. You can also rate the different details from the manufacturer Cartier. The picture shows the original watch! 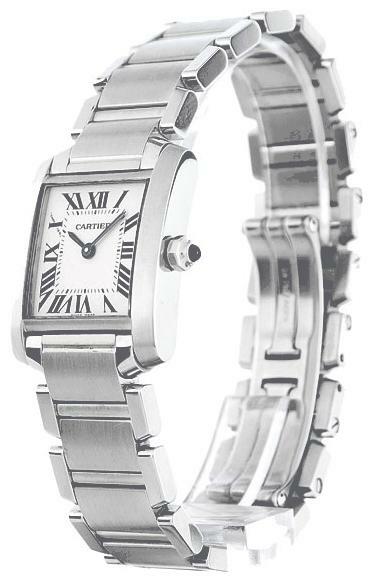 A full description of watches Cartier W51007Q4 can be found here. Watchesore is the only owner of the information provided in this catalog of watches. To provide a backward link to the source is a must in case of copying this information.